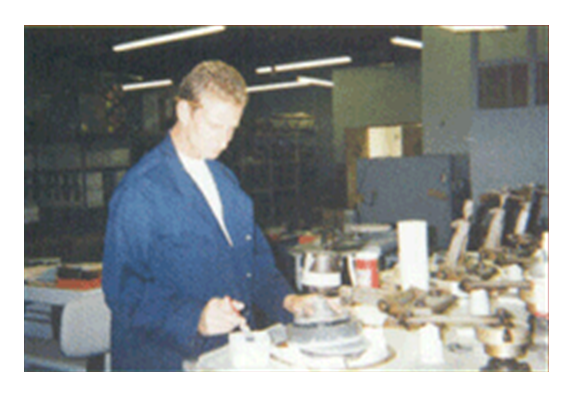 Hampton Controls, Optics Division brings together some of the finest, most experienced Master Opticians and Craftsmen in the world. 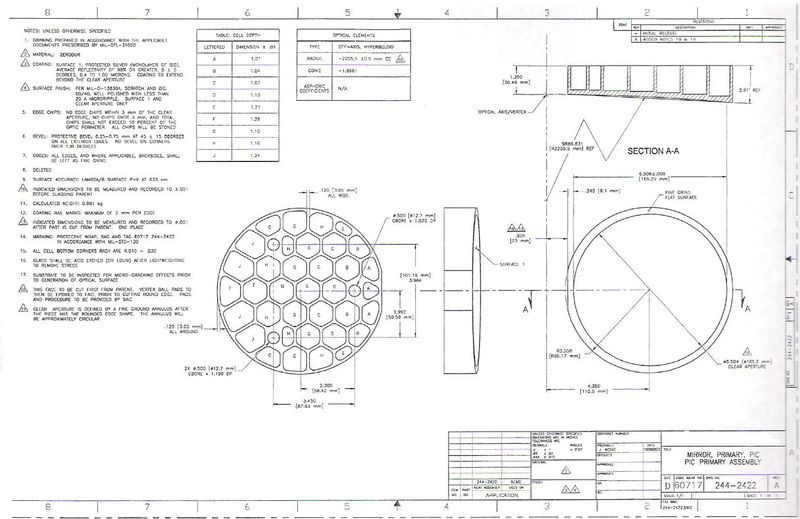 Having worked on many of the industry's most sophisticated and complex projects, our people bring a wealth of relevant experiences to the most complicated optical systems and components that you may require. 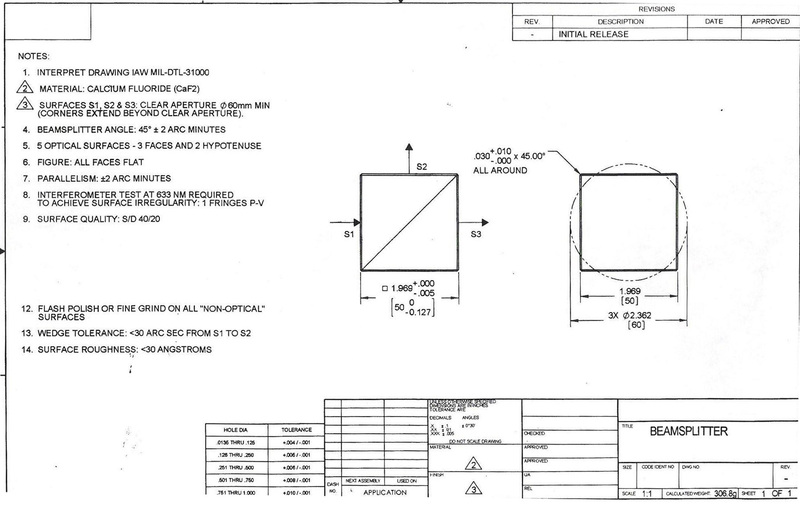 Our manufacturing capabilities include various optical components including large mirrors and lenses up to 2.5 meters, off-axis parts, with large size coring, light-weighted substrates, and extremely tight optical surface requirements. 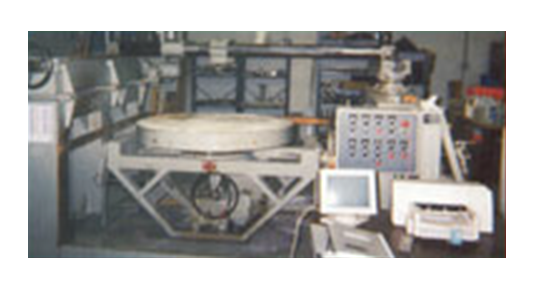 We have manufactured many flat, spherical and aspherical surfaces and their variations on a large number of materials. 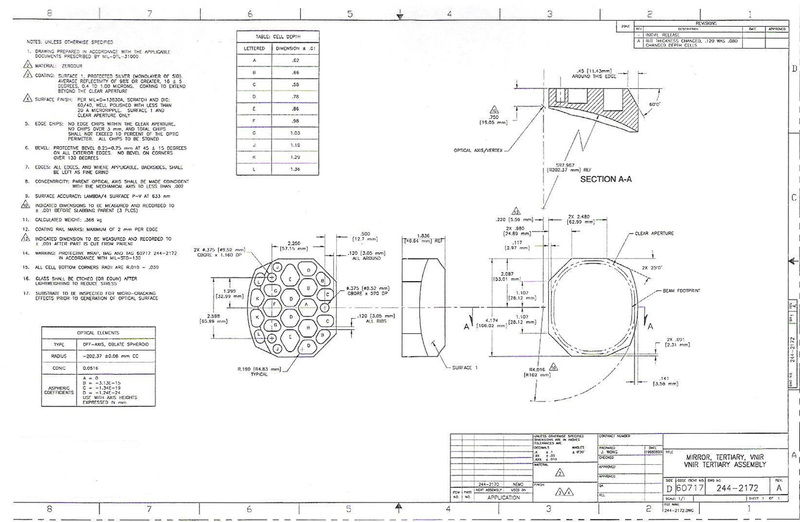 An extensive network of partners allows us to provide a wide range of design, build and assembly services from mounting fixtures, test systems, to complete instruments for the optical components and assemblies required. 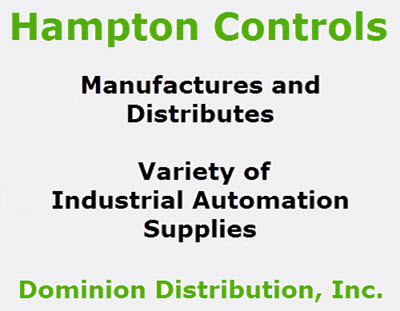 Hampton Controls, Optics Division brings together some of the finest, most experienced Master Opticians and Craftsmen has worked with some of the most well know companies in the world! 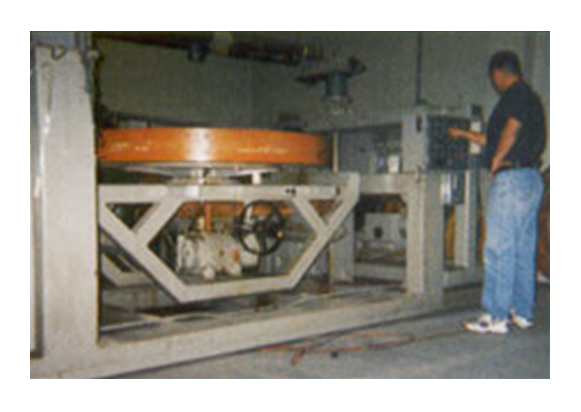 The Optics Division of Hampton Controls can be trusted to complete whatever project you require. 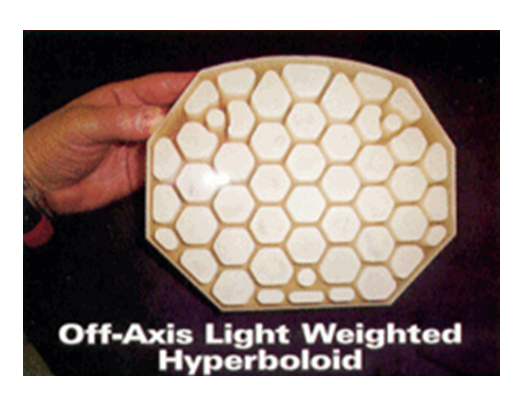 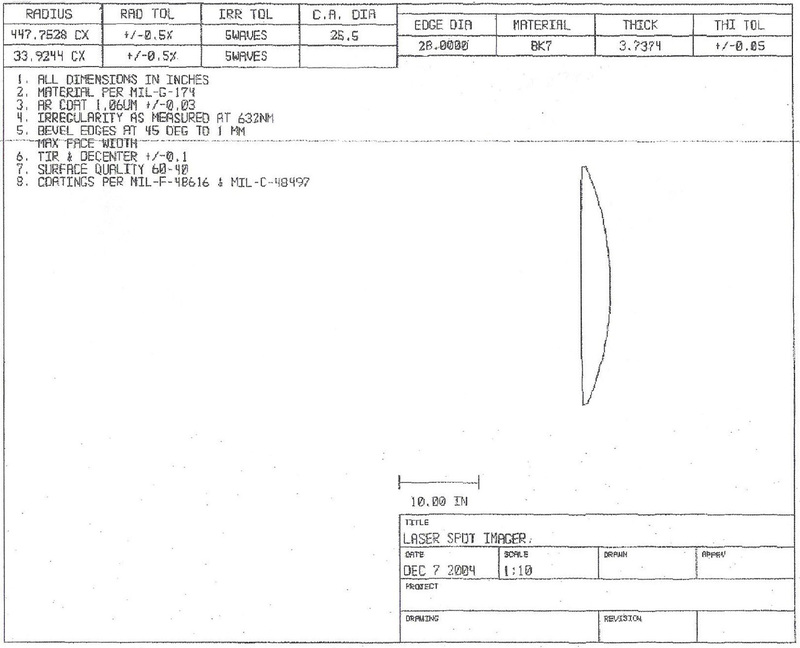 Light-weighted Space/Flight qualified off-axis mirrors manufactured for U.S. Navy contracted through SAIC, (Scientific Applications International Corporation) San Diego, CA, including off-axis hyperboloids, off-axis oblate spheroids, prolate spheroids finished to extremely tight tolerances of .023rms to .062 rms. 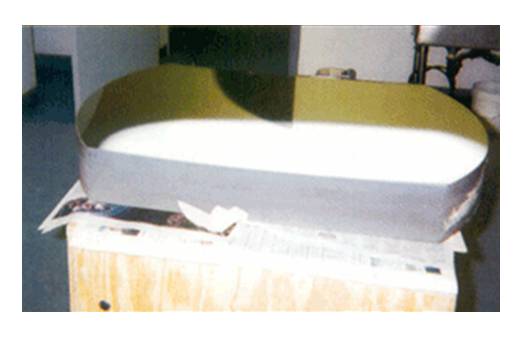 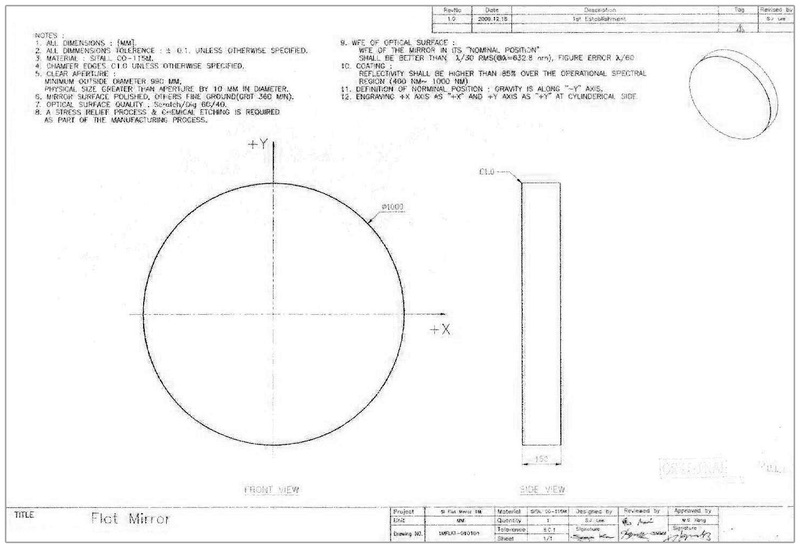 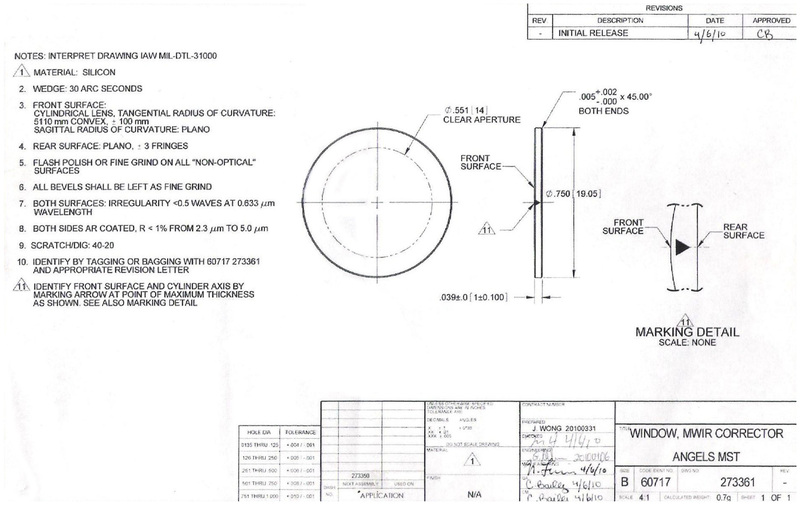 Diameters ranged from 8 inches to 16 inches, with aspheric departures of up 146 waves. 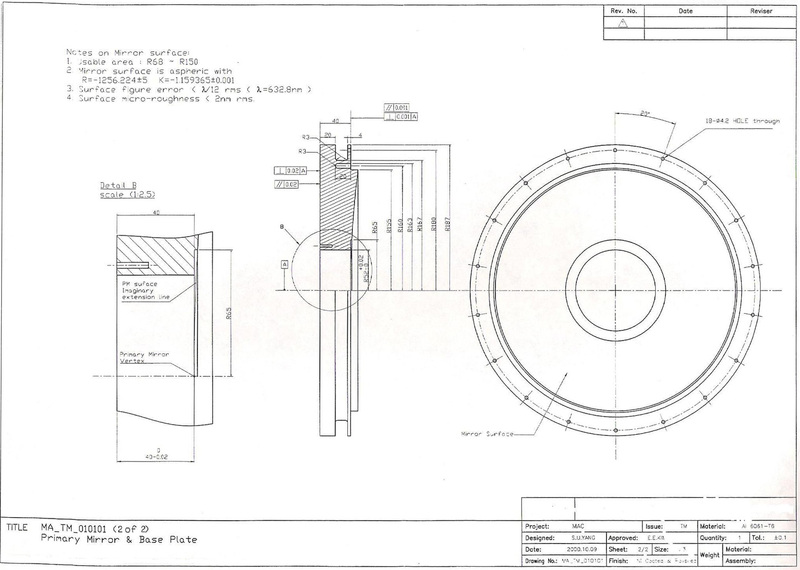 Hampton Optics has worked on many of the industry's most sophisticated and complex projects. 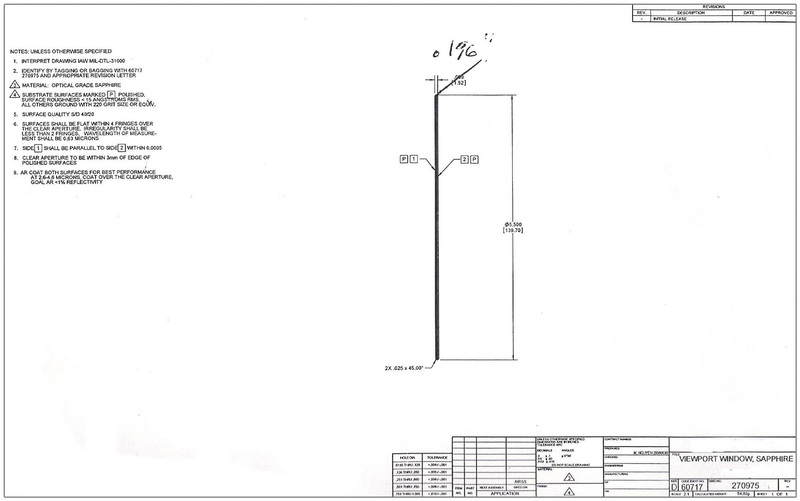 Take a look at some of our Projects Drawings below. 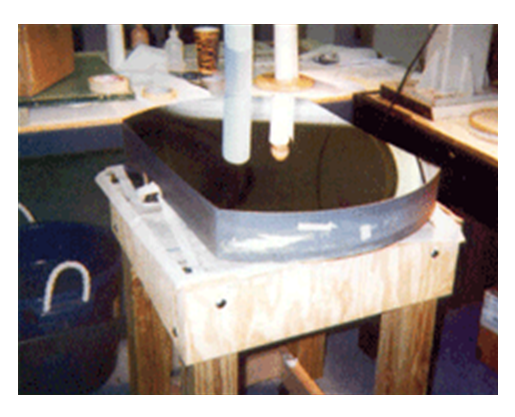 Hampton Controls offers a variety of custom built Electro Optics. 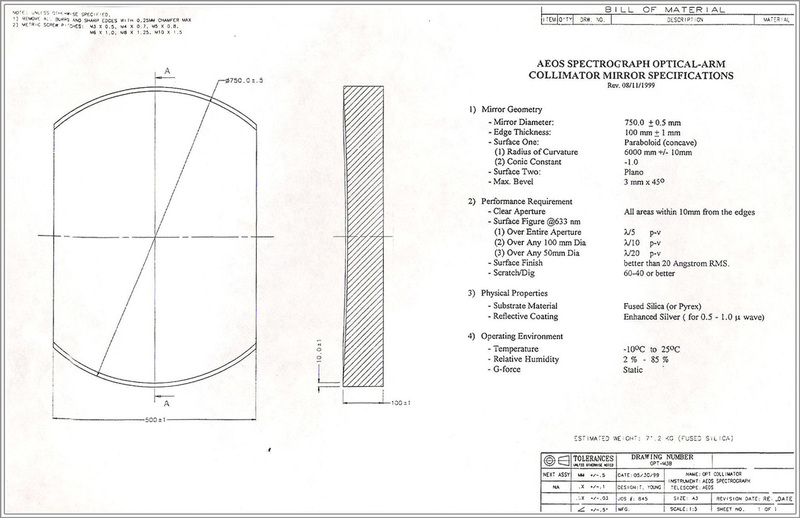 Click on "Electro Optics Division" to see a full list of our products. 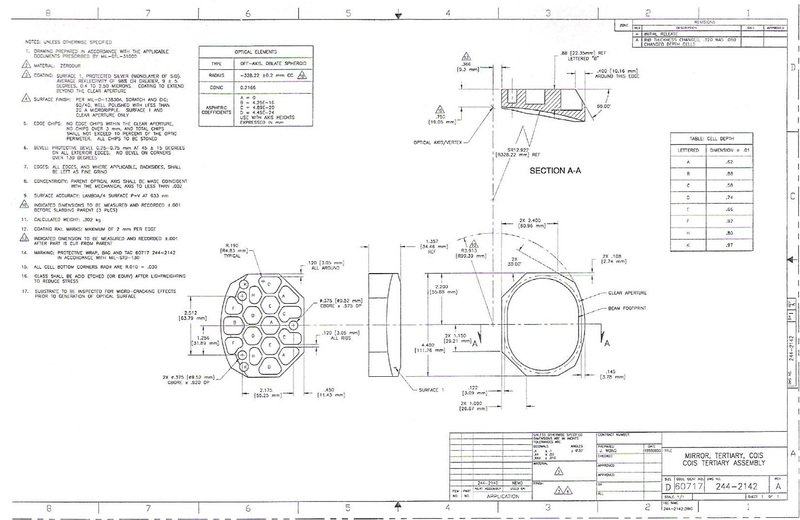 See our Large Supply by clicking on the Custom Design Tab above or Configure your Electro Optics products.